Mindbreeze is among the leading companies in the field of applied artificial intelligence. More than 10 years of research and development are reflected in the Mindbreeze products. AI-driven business applications are the foundation for visionary, forward-thinking companies, which is why Mindbreeze guides companies on their way to becoming predictive enterprises. Mindbreeze understands that this is a “who” question and shows a list of results with different experts. This hit list contains all necessary information compiled from the totality of corporate knowledge to create a digital twin of the relevant expert. 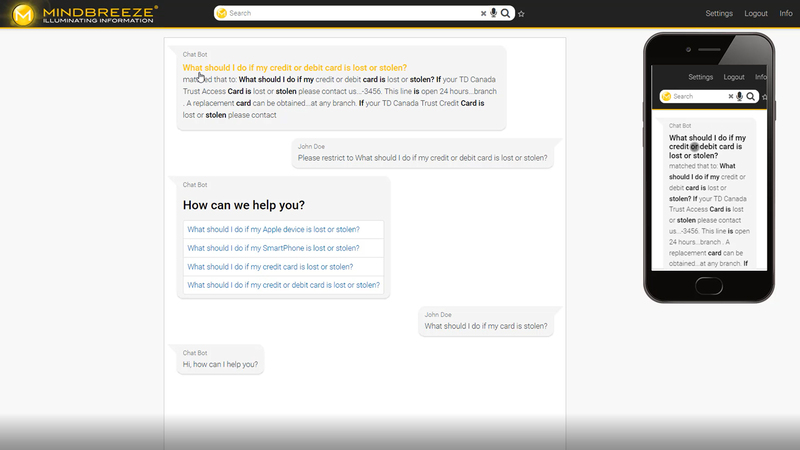 For questions like “What should I do if my card is stolen?”, Mindbreeze immediately switches to a conversational platform. Mindbreeze provides access to corporate knowledge from anywhere at any time and adapts to all form factors. 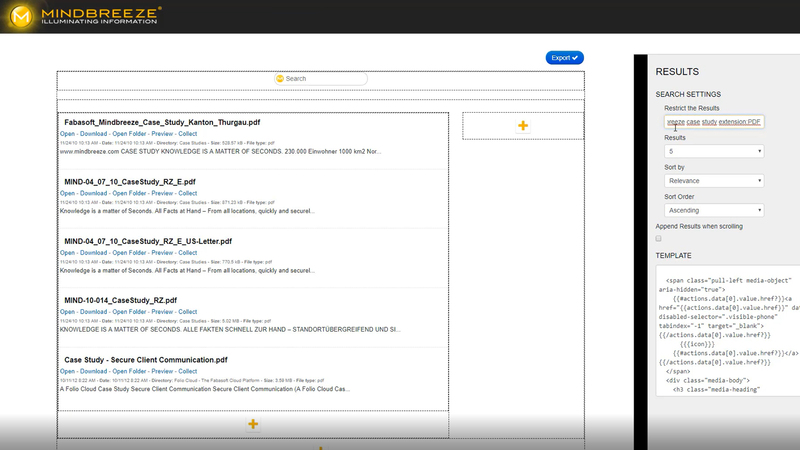 Mindbreeze has developed an Editor, which provides a selection of design elements or widgets – such as filters – that can be easily combined according to your needs without any programming knowledge. 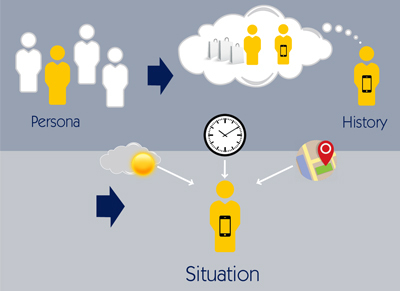 Mindbreeze is a self-learning application that constantly updates its existing knowledge based on events from the past. 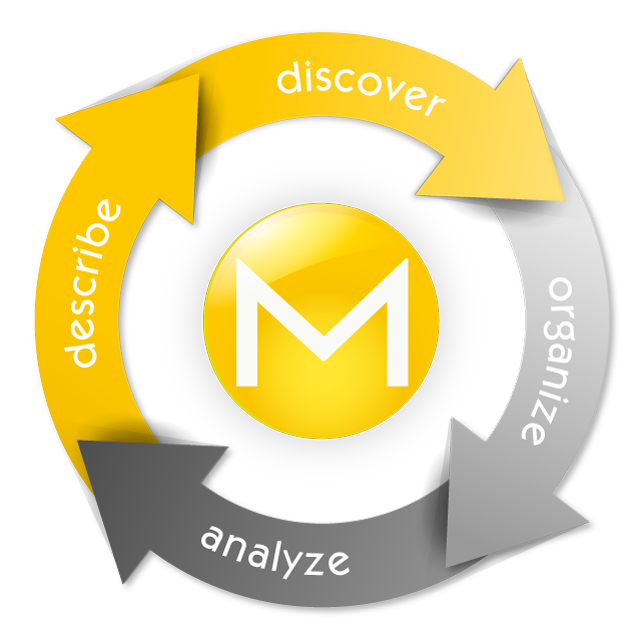 The categorization of relevant facts is adapted to the behavior of the user – the more frequently a term, topic, or document is called up, the more relevant it becomes. 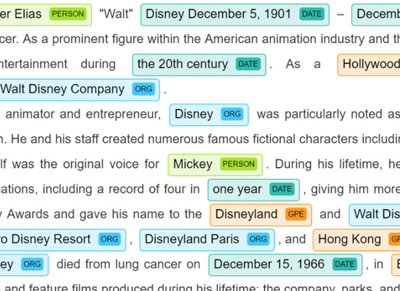 Mindbreeze is equipped with a semantic pipeline. 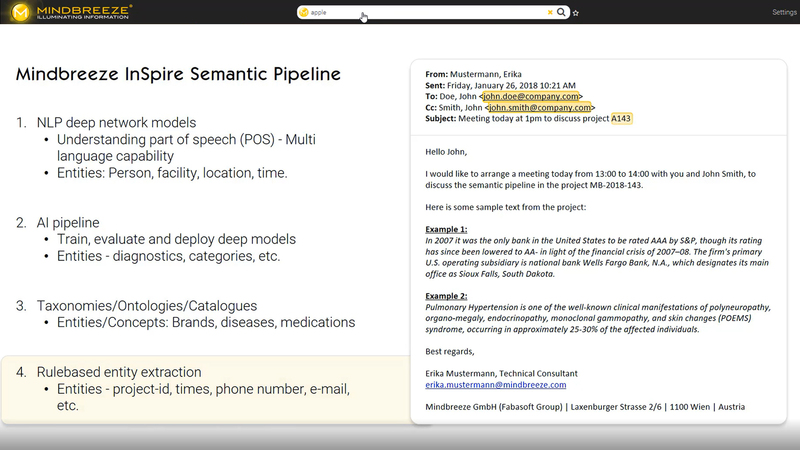 Multiple stages of this pipeline can be configured to extract structured information and elements as well as their relationship to content. Mindbreeze is capable of understanding natural language. 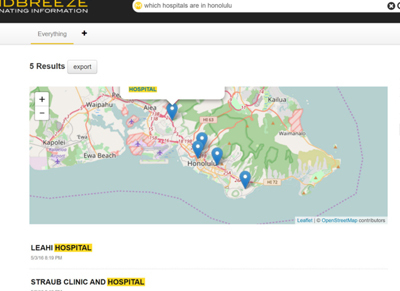 Mindbreeze can provide appropriate answers to questions posed with “Where”, “When”, “Who”, “How” or “Why.” For example, for a question with “Where”, Mindbreeze provides a map with the requested results. Manually processing incoming mail and electronic documents such as faxes, e-mails, and attachments is excessively costly and time-consuming, and easily eliminated by enterprise search. The combination of semantic analysis and deep learning automatically detects the difference between an offer and an order, and assigns it to the relevant department. Research is becoming more and more important for doctors and medical specialists, yet at the same time, the volume of information is growing. 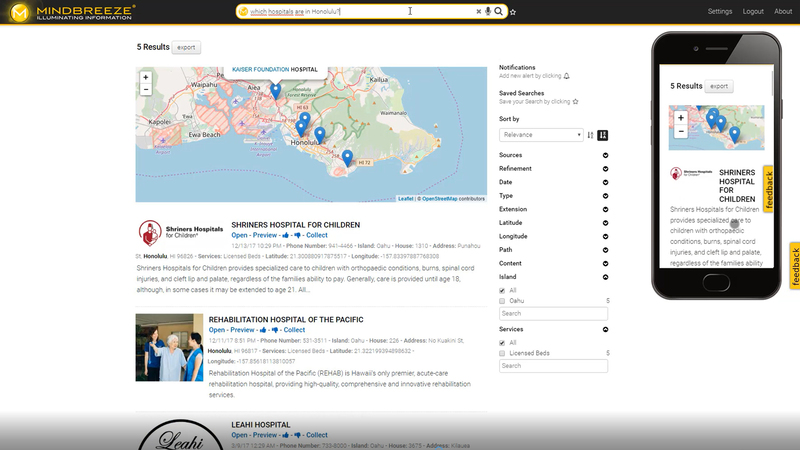 With enterprise search, it is possible to recognize medical patterns in clinical findings, illnesses, and medications and generate correlations, opening the gateway to a new era in treatment and research. Mindbreeze InSpire can assist HR departments in this process by analyzing employee activity and interest profiles and matching them with the skills and strengths needed to fill the vacant position, on request and based on transparent rules. 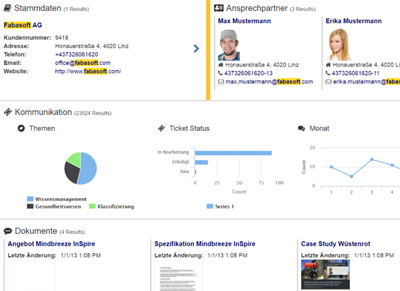 A further advantage of enterprise search in this context is that the analysis can be performed across all applications and even include online activities in the assessment. Service-sector companies with mobile technicians often struggle to achieve optimum efficiency and resource utilization during on-site service. With the help of artificial intelligence, dispatchers can access a continual 360-degree view of a specific problem from the available, often scattered information, and can thus optimally prepare the field staff for the site visit. 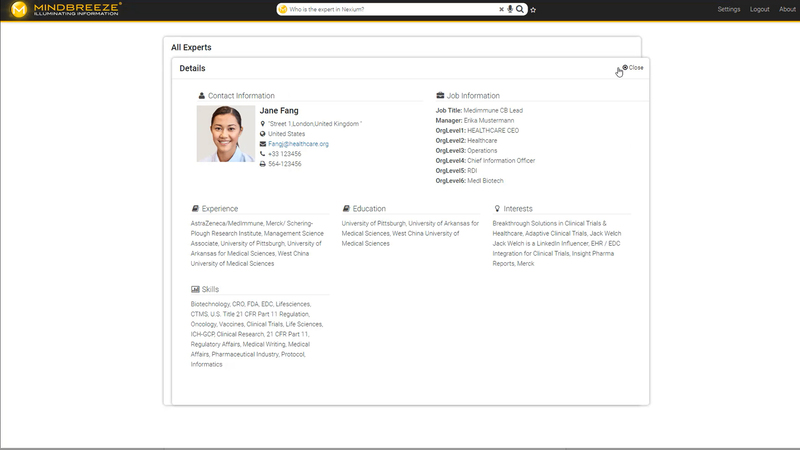 Mindbreeze InSpire can learn from the user’s everyday work routines and use them to create a personalized interest profile. Based on this profile, Mindbreeze Inspire can proactively provide the user with information − as a notification, for instance. The possibilities of Mindbreeze InSpire go far beyond what traditional chatbots can offer. It is already possible to use technologies such as natural language processing or natural language question answering to simulate personal consultation and advice and thus to significantly increase the quality of customer service. 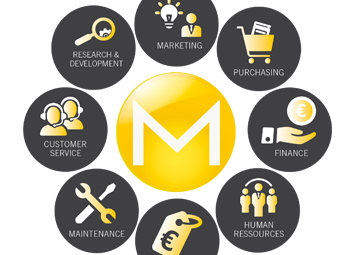 Mindbreeze interacts with customers, processes inquiries automatically, makes recommendations, and proposes alternatives. Relieved of routine tasks, customer service staff are freed up to focus on more complex customer needs. 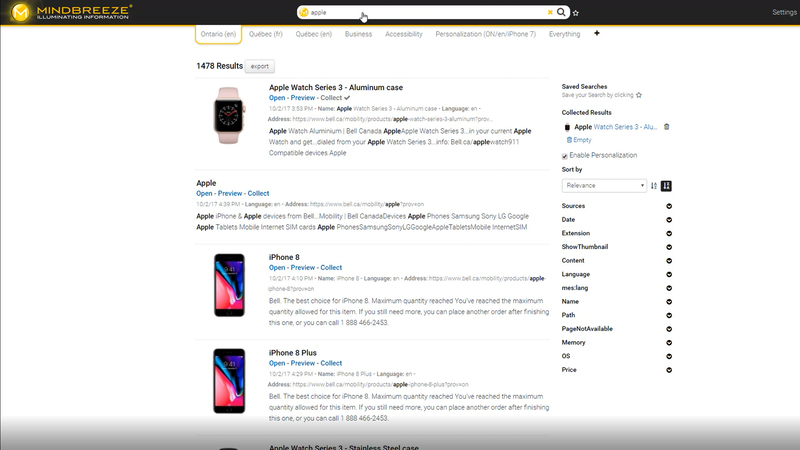 Cognitive search and knowledge discovery solutions are technologies that elevate information search and knowledge elicitation to a whole new level. 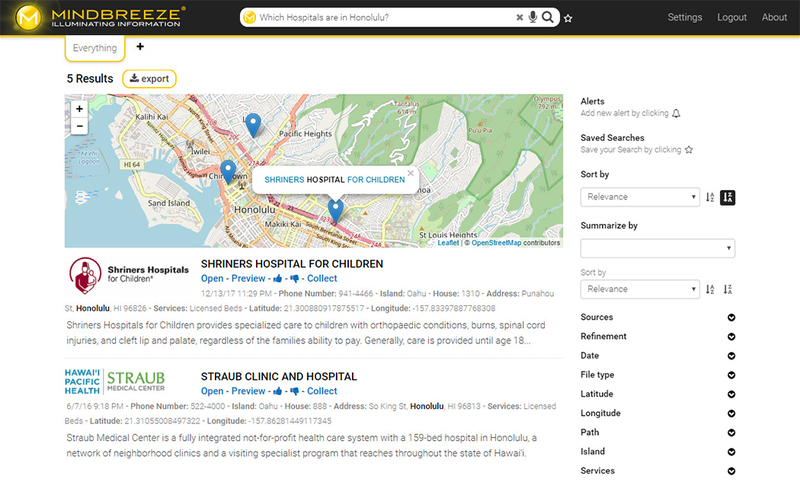 Mindbreeze InSpire interprets and processes data from the complete spectrum of data sources. Linking and synthesizing all relevant data is crucial for providing employees with a quick and complete 360-degree view. The information is clearly prepared and presented so that every employee can derive clear answers and use them as a basis for decision making. Mindbreeze provides and displays results that are subjectively prepared and tailored for each individual. 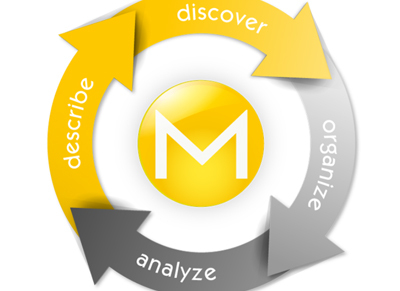 Through permanent analysis Mindbreeze InSpire learns to correctly assess the relevance of the search results. Mindbreeze offers total language independence through corpus-based natural language processing (NLP).